Jun 19 WHAT IS THE HEP C BUDDY PROGRAM? 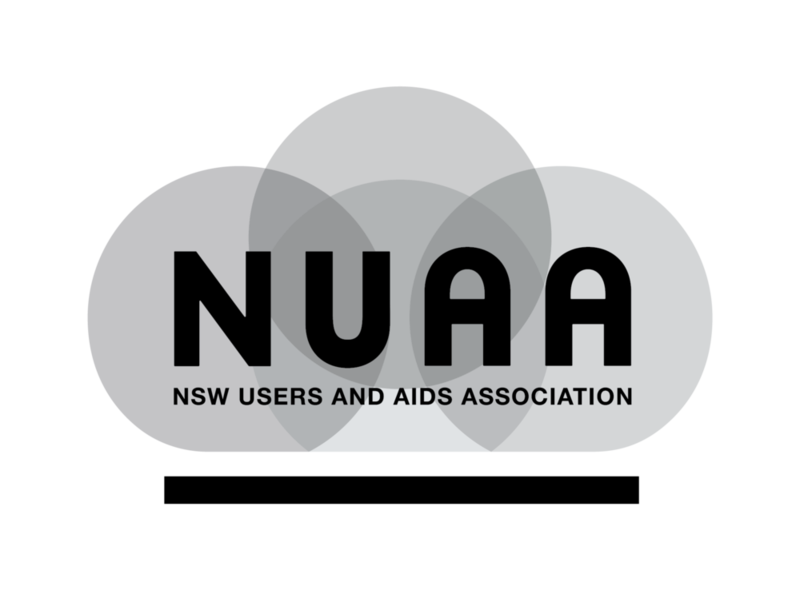 The aims of the NUAA Buddy Program is to generate interest in the community of people who use drugs in getting tested and treated for hepatitis C and to provide tailored peer to assist with navigating the health system. The program also supports hepatitis B testing and vaccination. NUAA Buddies are familiar with how hard is can be to access to health services and provide support so that buddies can find a way to get tested and treated in the way that suits them best. There are many barriers to getting health care - the NUAA Buddy Program works because we understand the challenges and know how to work with them or around them. Read the stories in this section and if you'd like to get support to access hep C treatment, give NUAA a call and we'll try to link you up with a Buddy. At the moment the program is up and running in our needle and syringe program in Sydney but we will be looking for buddies statewide so give us a call if you're interested. If you have been through the system and have overcome difficulties to complete hep B testing or vaccination or hep C testing or treatment you should think about becoming a NUAA Buddy yourself and pass it on!